Saudi Banks And Businesses Feel Effects Of High-Profile Detentions : Parallels Saudi banks and businesses are feeling the effects of the government's detention of some of its wealthiest citizens. But the government stands to gain billions if detainees opt to buy their freedom. Among those detained was Prince Alwaleed bin Talal, a multi-billionaire and the founder of a key Saudi investment firm, Kingdom Holding Company. Its interests include broadcasting and media, banking and telecommunications, and it has significant investments in major corporations around the world, including Citigroup, Twitter and Lyft. By the time the stock market in Riyadh opened on Nov. 5, shares of KHC, worth 10.28 riyals ($2.74) before the crackdown, had started to tumble. Since then, the company has lost about 20 percent of its value, according to the Financial Times. Alwaleed's personal net worth, which also includes vast real estate holdings, has also taken a hit since Nov. 4, according to Forbes, and fell by $2.8 billion to $15.9 billion. The detention of Alwaleed, 62, an internationally known businessman and philanthropist, has led to speculation about the future of his company, in which he holds a 95 percent stake. No one has heard from Alwaleed, nor has the government said anything about his arrest. The only communication from KHC has been a statement from CEO Talal Al Maiman, trying to reassure investors that things are business as normal. The government had "full confidence" in the company, the statement said, and KHC's "experienced and seasoned team of senior executives ... are focused on their unwavering responsibilities to KHC's shareholders and stakeholders." There was no mention of Alwaleed. The many prominent businessmen hauled in by the government last month include some of Saudi Arabia's wealthiest people. The government has been negotiating with detainees in the hope of bringing in billions of dollars in settlements. It "could recover as much as $100 billion from the settlement deals," according to Bloomberg News. Prince Miteb bin Abdul Aziz, son of Saudi King Abdullah bin Abdul Aziz, shown here in Riyadh in 2008, reportedly paid $1 billion after being detained by Saudi authorities. "Most detainees facing corruption allegations by the Committee agreed to a settlement," the government public prosecutor said in a statement on Dec. 5. 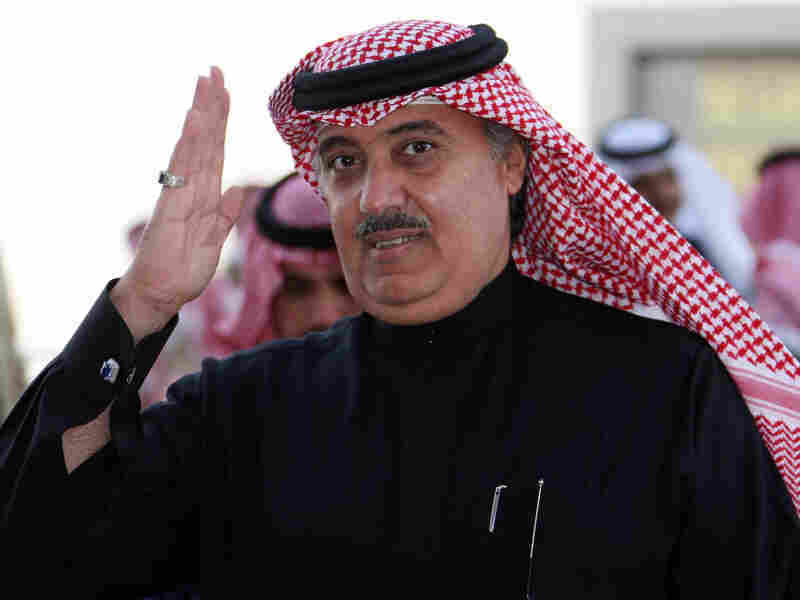 Some detainees have been released after paying their settlements, including Prince Miteb bin Abdullah — once seen as a contender to the throne — who reportedly paid $1 billion for his freedom. The government public prosecutor statement said 159 people are still being held. Tom Rogers, associate director at Oxford Economics, a global economic forecasting company, says the immediate impact of the detentions has been felt by Saudi banks. With the accounts of some of their most important customers frozen, he says, liquidity has been crimped, affecting their ability to make loans. But Rogers says the bigger impact is on the confidence of overseas companies doing business with key figures in Saudi Arabia. "Unless you see swift resolution to the arrests," he says, "then the risk is that overseas companies will look at potential investments in Saudi Arabia and feel unsure about whether or not something like this might happen to the people they're dealing with further down the line." Many investors will wait and see how the situation turns out, he says, before making large investments in Saudi Arabia. Rogers says the crown prince will need to maintain the confidence of the international business community if he wants to push through ambitious plans to wean the kingdom from its dependency on oil revenues and diversify its economy. Major projects such as Neom, an ambitious new economic zone and business hub envisioned to be bigger than Dubai, will require foreign investment, he says. 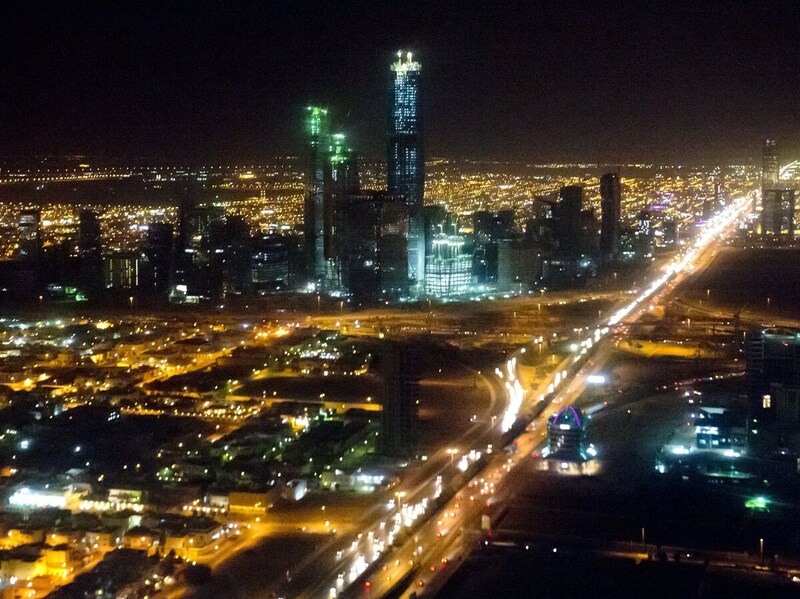 Tackling rampant corruption in Saudi Arabia is also critical to investor confidence, but so is the way anti-corruption measures are implemented. So far, there has been no transparency surrounding November's detentions, and no sense of due process. Allison Wood, a Middle East specialist with the consultancy Control Risks, says this is creating a lot of uncertainty among Saudi Arabia's wealthiest people. "There's a great deal of concern about protecting personal wealth," she says. "Many high-net worth individuals are seeking to move as many of their assets out of the country and into funds that are relatively untraceable to them."